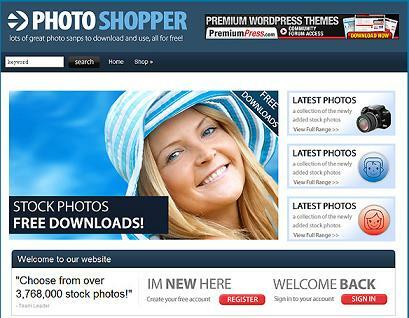 ShopperPress is a premium Wordpress template that includes a series of premium online shopping eCommerce templates. 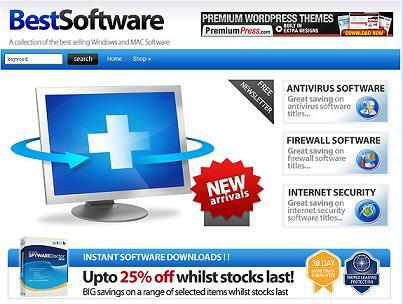 The theme is extremely flexible and is designed with a very comprehensive admin control panel. You don’t need to touch a single piece of code, all website settings including website display options, shopping cart options, shipping options, order history, payment setup, image management, analytics and advertising options are all managed in the backend of your Wordpress site. The ShopperPress control panel is very simple to understand. To view a demo of the admin control panel – click here. I mentioned before that ShopperPress includes a series of online shopping eCommerce templates. 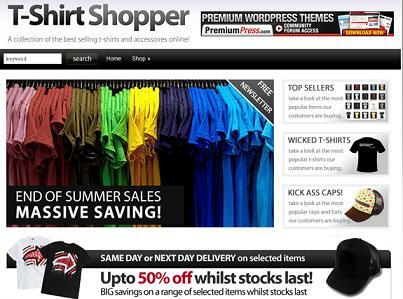 Here is a list of some of the online stores you can create with the ShopperPress template. There are just so many, I only listed a few. 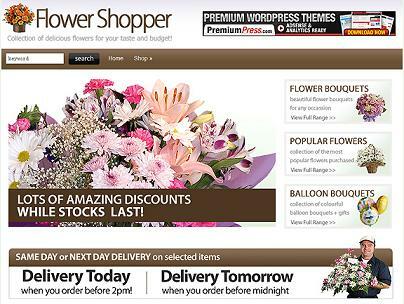 Best for creating websites for shopping. 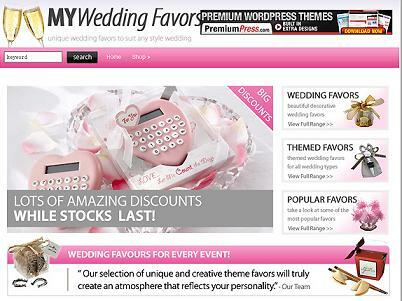 Perfect if you want to create a website for a computer store, flower store, pet store, baby stores, software download store, movie download store, photo store, clothing store, wedding store, ebook store or any kind of eCommerce shopping cart. Easily add and manage coupons. Members can create their own accounts, view open orders and modify their own profile. Admin can easily manage inventory, batch upload images, pricing, tax and shipping. Built in support to sell affiliate products from Amazon, Ebay and Datafeedr. 20+ build in payment gateways. Admin can add unlimited number of products and product categories. Admin has a report for sales tracking. PremiumPress is a premium Wordpress template designer creating amazing WordPress designs. With the purchase of ShopperPress shopping cart template you have unlimited installations and support to all the store layouts above and lots more. PremiumPress template niches are: eCommerce, coupons, real estate, directory, and Classified Ads.